Whether you had a wonderful Valentine’s Day or a terrible Valentine’s Day, one thing is certain: you need a fresh batch of paid iPhone and iPad apps on sale for free in your life right now. If your V Day was crumby on Sunday, you need cheering up. And if you had a lovely Valentine’s Day with your significant other, that probably also means that you spent a fair amount of money so you’ll certainly enjoy some freebies. 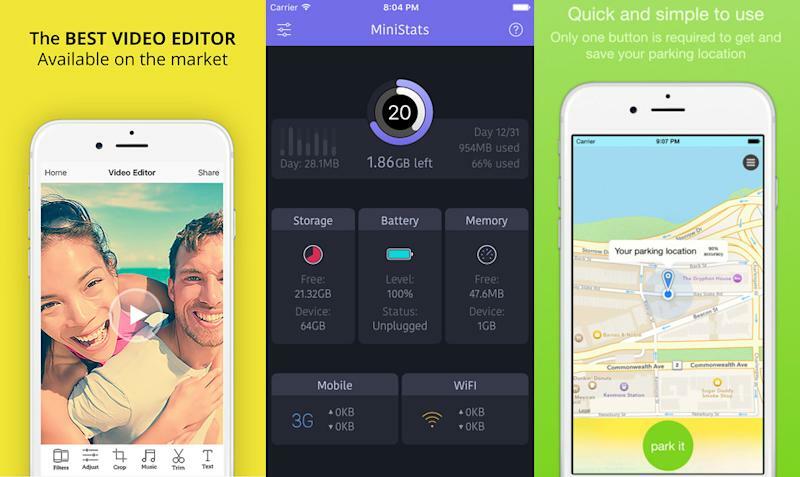 In either case, we’ve got 12 iOS apps on today’s list and you’ll find them all below. 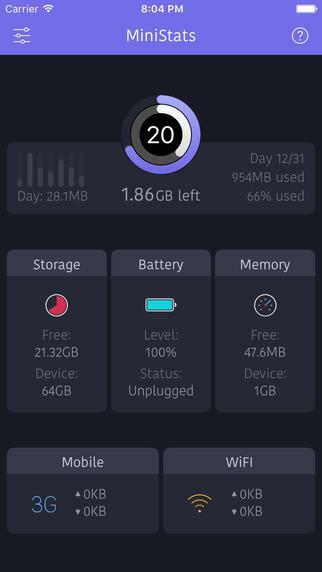 Your mobile data usage at a glance on your iPhone, your Apple Watch or in the widget. Stop being afraid about your data cap and instantly recognize if you’re running out of data with the ring chart. Ever wondered how much battery life your phone has left and wished you can check it from your wrist? Want to see your phone’s connectivity without taking it out of the pocket? Then MiniStats is the app you need. See whether your connection has stalled or is still transfering data, when your phone seems to be loading forever. Use it as a speed-meter to see how fast another app is loading over your current connection. Check from the living room whether your phone, plugged in in the office, already finished charging. Resize your photos with ease starting today! 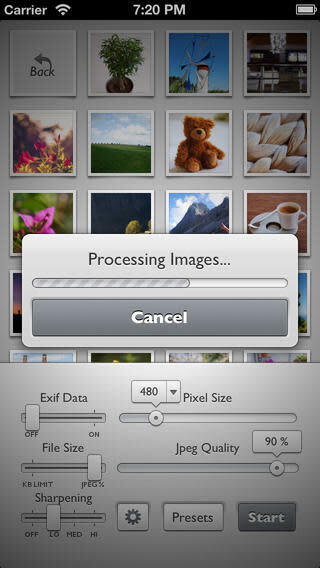 Reduce lets you export your pictures optimized for the web. Set the image dimensions and a file size limit and Reduce will determinate the best possible image quality for you. Never struggle with images too large to upload. Reduce is made with love by a photographer for photographers. Feel free to contact me if you have questions or other feedback. The wine guide for the ultra curious, Approach Guides takes an in depth look at a wine region’s grapes, appellations, and vintages to help you discover wines that meet your preferences. 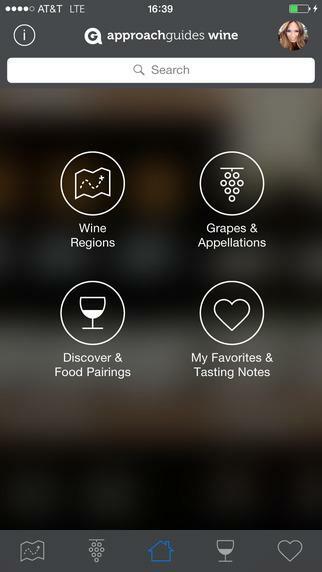 Approach Guides is the only app recommended for casual wine drinkers and professionals alike. A passionate team at Approach Guides has designed the app that they always wanted: a source of clear, unbiased information that helps them understand, appreciate, and discover new wines. • Learn about wine. You won’t find content like this in any other wine app. The Approach Guides team has crafted profiles on the world’s wine-growing regions, appellations, grape varieties, and vintages; these profiles give you everything you need to make informed wine choices in any situation. The information is organized into an intuitive, easy-to-navigate interface that makes choosing smartly a snap. • Look for our logo. Approach Guides makes choosing wine easy! Just look for our logo to quickly find grapes, regions, and appellations that typically provide a great bottle of wine at a great price. • No internet connection needed. Since all content in embedded in the app, you can spend your time choosing, rather than waiting for a download. – Auto which shoots and has upgradable spells. – 5 different rich beautiful environments. 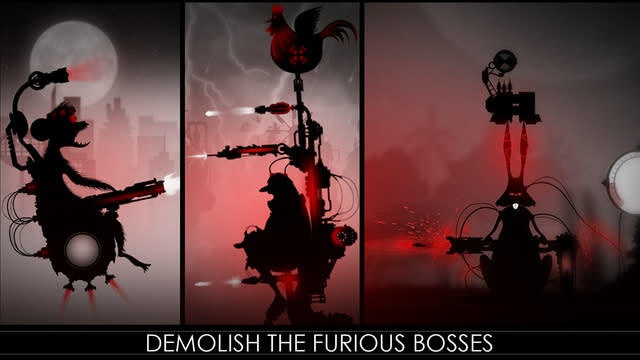 – 50+ enemies who love taking you down for their boss. – 5 Big Bosses who wont stop until you are done. – 40 levels for you to quench your thirst for shooting things. – Easy to play , hard to master. 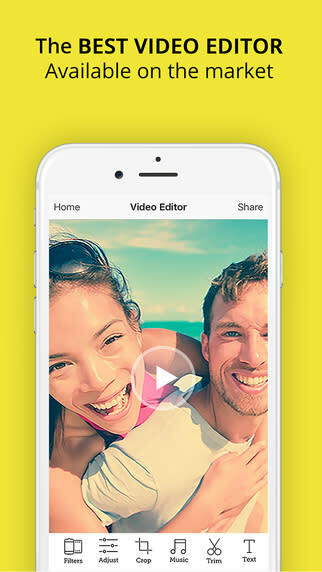 Video Editor for Snapchat is the most popular free video editor on the app store. 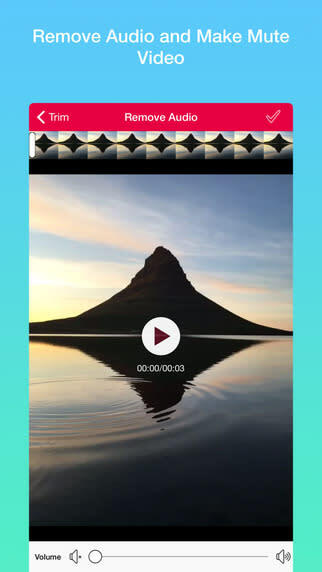 Video Editor for Snapchat is an easy video editor with fast editing tools, filters and many other effects for personalizing your videos. 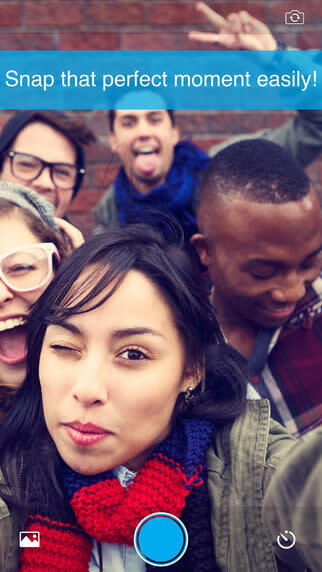 Snap Tapp is the easiest way to capture amazing selfies without pressing any buttons. Just tap your hand (on which you are wearing your Apple Watch) to trigger the camera on your iPhone. It’s that easy! Have you ever been in a situation where you had a hard time taking a good selfie because the trigger button was too difficult to press? With Snap Tapp your Apple Watch becomes the best remote trigger you’ve ever wanted. One simple hand tap gesture on your body or any other surface gives you an easy way to snap an awesome selfie of yourself and your friends. 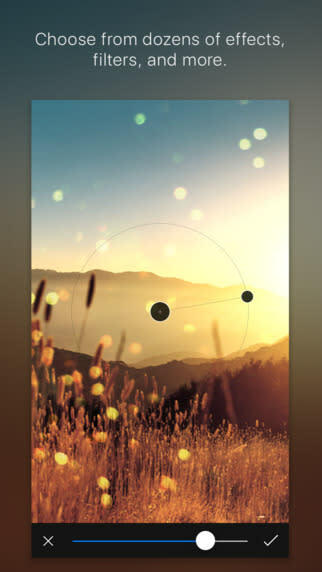 Now you can use filters to make your selfie even more amazing and share it with your friends or over social networks! Snap Tapp supports both front and rear camera so you can snap selfies with the rear camera or use it instead of the timer to take those amazing group photos. Prank Tube is a community channel that provides the funniest videos and mash compilations in one place for all your prank viewing needs. ● Apple Watch App: Don’t waste time pulling out your phone. 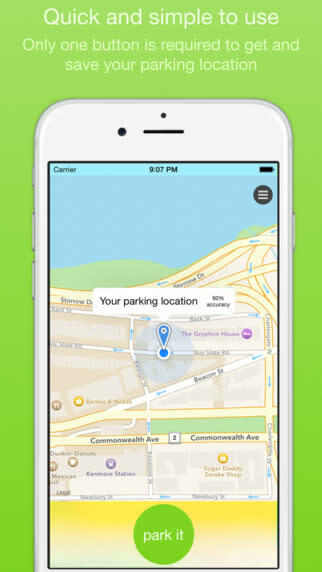 Set your parking, review your details, and get notified straight on your wrist. You can even get directions back to your car! Classroom PDF is designed with unique features to fit your teaching workflow. Use it to grade worksheets and walk-through answers in class. 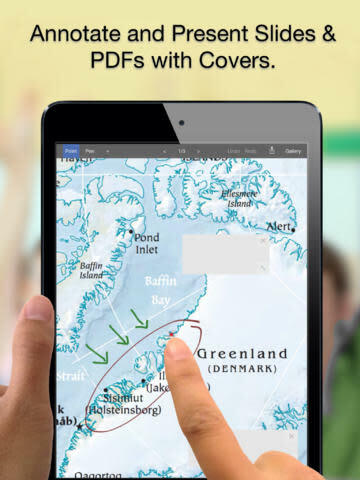 There are lots of PDF apps out there, but Classroom PDF was designed specifically for classroom use. It has special features to make walking through worksheets and in-class quizzes easier. Open any PDF file from other Apps (“open in…” from Dropbox etc.). You can even export PDFs directly from Keynote. Add covers over answers to questions, and tap to toggle them. Great for in-class quizzes or to enhance class participation. Use an AppleTV or physical connector to mirror the iPad’s screen to a projector. Walk around the class, and work 1:1 with students. Annotate documents with smooth ink. Write in answers or grade worksheets. Use the virtual laser-pointer to call out parts of the page. Email annotated or graded files to students. You can also export PDFs to 3rd party Apps such as Dropbox. Keep all your PDF files neatly organized with color coded categories. Rude TimeTable ( from Latin – incredible, great ) it is not just any timetable for students, it is your personal informal helper with studying process. It can even take responsibility for you skipping the lectures from time to time, but maybe not all the time. With RT you could do so many various tasks: write all names of your tutors, classrooms, time of your lectures, extra curricular activities etc. 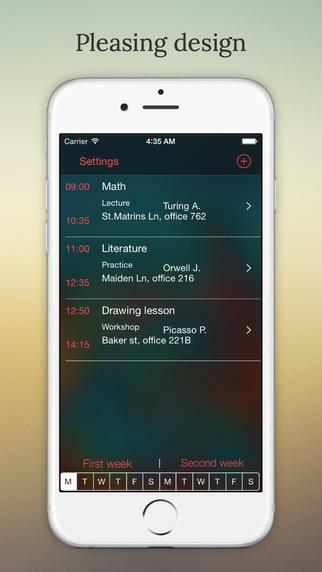 Vidget helps you to look at your timetable even from a locked screen. All you have to do is swipe down to notification centre. RT is created for student by student, that what makes it extraordinary.